Happy Weekend! | Ooh, my favorite! It’s Friday, my brain is fried, and I’m just plain beat. 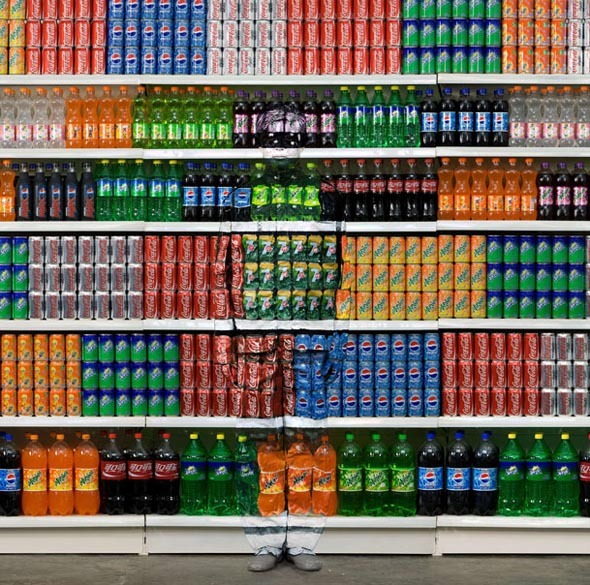 I’ve got some really exciting things ahead but since I can’t share anything quite yet I’ll leave you with the master of camouflage Liu Bolin. Really cool stuff.